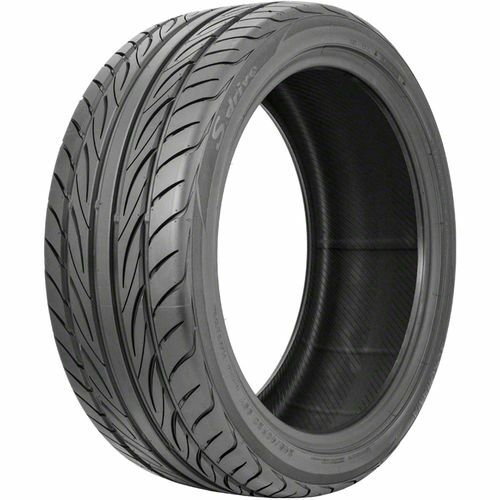 S. Drive tires from Yokohama feature 70 tire sizes with excellent grip and handling. 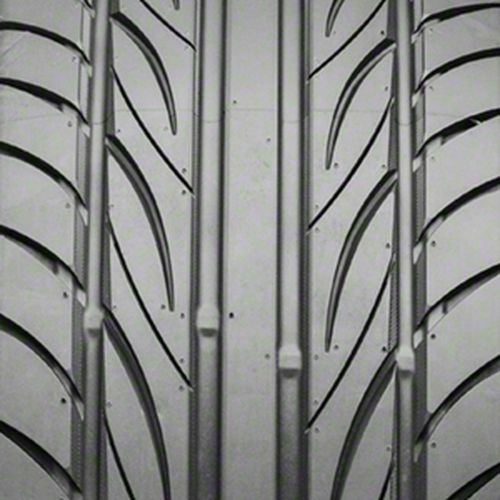 You™re sure to find the right tire to perfectly fit with your vehicle whether it™s a sports car, a sedan or a coup. These summer tires were built with the latest technological advancements made to let you drive better and safer. Cornering is made easy with this tire thanks to its variable angled groove walls and silica-based compound. Driving enthusiasts are sure to love this performance upgrade from Yokohama. The solid center rib and tiny slits inside the groove walls prevent uneven wear by helping to distributing weight loads evenly and maintaining road contact. The advanced micro-flexible compound makes for a stronger grip on surface irregularities while the four wide circumferential grooves enhance wet road traction. The solid center rib reduces noise for a more comfortable ride and minimizes uneven wear while the silica-based compound allows it to conform well to irregular surface. The Yokohama S. Drive Tires effectively evacuates water preventing slippage on the road with its circumferential groove and because the twin steel belts are strengthened with nylon cap plies, you can enjoy better ride stability and high-speed durability. 215/40R -16 300AAA 1,168 lbs 50 psi 10/32nds 7.0-8.5" 9" N/A 23"
Purchase includes the Yokohama S. Drive tire only. The wheel rim shown in the picture is not included. Picture provided is a stock picture from the manufacturer and may or may not reflect the actual product being ordered. 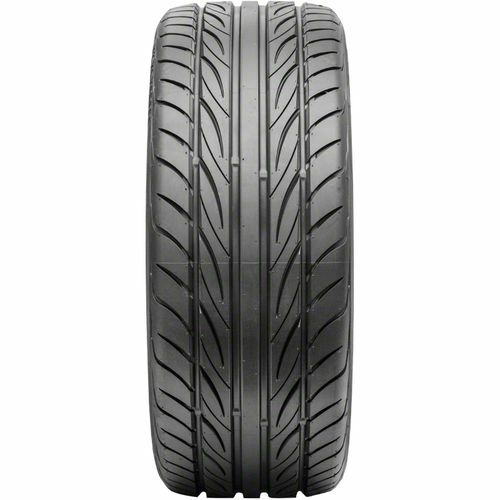 All Yokohama S. Drive tires are continuously developing with manufactured improvements. With that said, Simple Tire and the manufacturers have the right to change these tire specifications at any time without notice or obligation. Please Note: Specifications of the Yokohama S. Drive tires shown above are listed to be as accurate as possible based on the information provided to us by Yokohama tires. Driving 2016 Mazda mx-5 with coilovers and 17x8 wheels on a set of Yokohamas s drives! Great grip and daily driver tire. 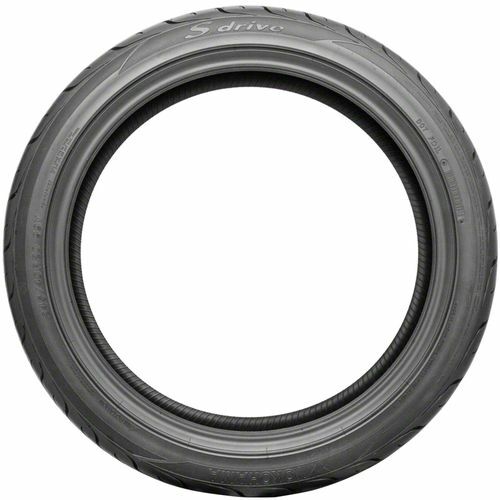 SimpleTire was great purchased a set of other brand tires for speperate vehicle, and shipping was fast, great deals! By submitting a review, each person received a sweepstakes entry. These are the best tires I have bought for my 89 325i. They are wearing evenly and are incredible in the dry, yet are quiet on the road. The wet traction is very good, but it is hard to tell in a car with a short wheelbase and twitchy steering. I would buy them again. 205/55/15 By submitting a review, each person received a sweepstakes entry. This is a great tire, and simple Tire is the best, bar none. All that needs to be said! By submitting a review, each person received a sweepstakes entry.